One can only imagine how hard it must have been for Toyota to kill off its Scion brand. Toyota brought the funky-forward upstart to the market in 2002 and nursed it until the 2017 model year, when it started to shift the brand’s vehicles under its corporate arm. 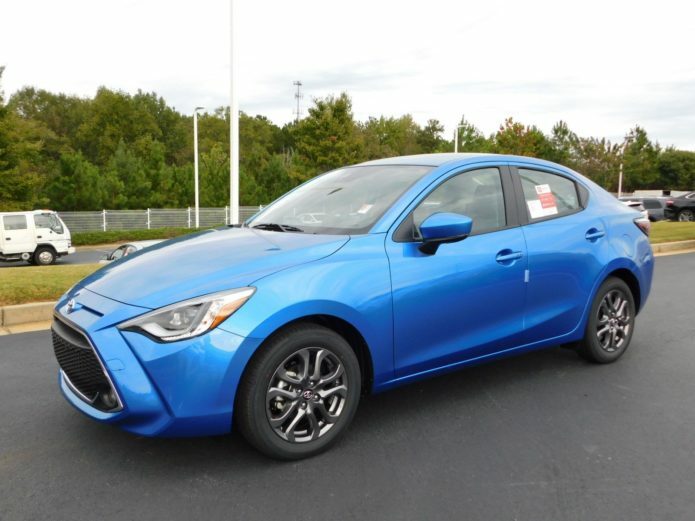 The iM became the Corolla iM, the FR-S turned into the 86, and the iA is now the Yaris Sedan.